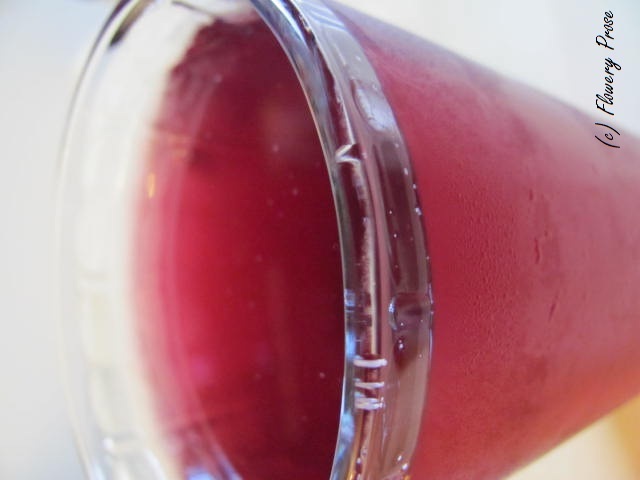 Recipe: Saskatoon berry drink mix, two ways. It’s saskatoon (serviceberry) season and it shows by the amount of clicks I’m currently getting on this post, which I put up waaaaaaay back in 2012. I realized the original post was in need of a bit of an update, as the u-pick farm I mention in it has undergone a name change…as well, I have a new saskatoon berry drink mix recipe to add! The saskatoon berries are here! The saskatoon berries are here! Last Saturday my hubby and I spent a VERY long time in the sweltering morning sun gathering saskatoons at a wonderful nearby U-Pick farm, Little Purple Apple (now called Prairie Berry). We may be the slowest berry pickers in the world…BUT I didn’t have to do much sorting when we got home. We snagged only (mostly?) the ripe ones, with barely any leaf litter or roving bugs. Saskatoon berries are easy to pick, and they don’t have the soft skins of blueberries or haskap, so they don’t bruise easily. We still came off of the field with stains on our hands, though! I have big plans for our bounty! Some of the berries are already scrubbed, bagged whole, and set in the freezer for use in pies at a later date. 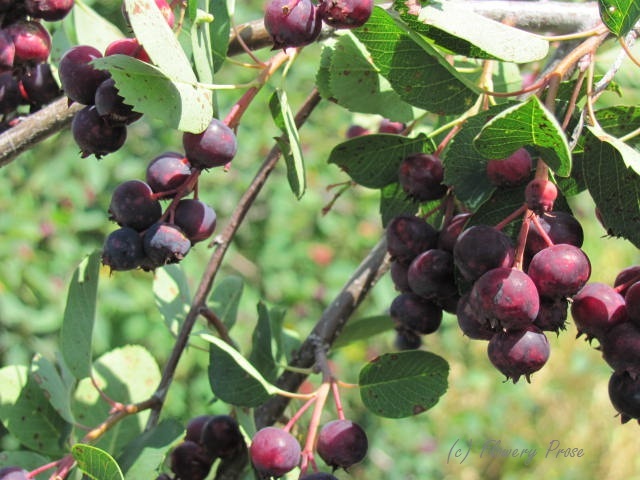 Others were crushed and sent into the dye pot – saskatoon berries make a great dye in the red-purple range. A sizeable batch of jam is on my list of things to do this afternoon, and a quick assembly of a saskatoon and rhubarb cobbler is in the works for tonight’s dessert. Place in a large saucepan and heat to boiling. Boil hard for 5 minutes, then remove from heat and cool to room temperature. While you’re waiting, make the simple syrup. Mix 1 1/2 cups of sugar and 3/4 cups of water together in a small saucepan and bring to a boil on the stove. Stir constantly to dissolve the sugar. Once the mixture is boiling, remove it from the heat and set aside to cool. (If you want to make your syrup thicker, you can step up the ratio of sugar:water). Once your ingredients have cooled, run the berries and water through a metal sieve, reserving the liquid. Press the berries into the sieve with the back of a spoon to get all of the juice out. You will end up with some berry pulp in the sieve – don’t discard it! I put mine in the freezer for use in muffins or cake later on. Run the saskatoon berry liquid through an even finer sieve if you have one (tightly-woven cheesecloth if you don’t). The idea is to make the syrup as clear as possible. Combine the sugar and the berry juice together and process (if you’re canning it) and store in your usual way. This recipe makes about 3 cups of syrup. I’m just keeping my syrup in the fridge, as I know I’ll use it up fairly quickly. When you want to drink it, just place a few tablespoonsful in a tall glass and add chilled water, diluting the syrup to your taste. (I think a carbonated water would work very nicely, as well). You could probably add a couple of fresh mint leaves or a squeeze of lemon to your drink, but for me, the sweet nutty flavour of the berries is wonderful on its own! If you don’t have saskatoons, I think this would work nicely using blueberries…or maybe, with the correct ratio of sugar, red currants. Here’s another version that doesn’t use a simple syrup. It’s quicker to prepare than the previous recipe, as well. Store leftover mix in the fridge and use up within three days. When you’re ready to drink, pour some of the mix over crushed ice in a tall glass, add water or sparkling water, and a drizzle of honey or other sweetener. Adjust to your taste and enjoy! 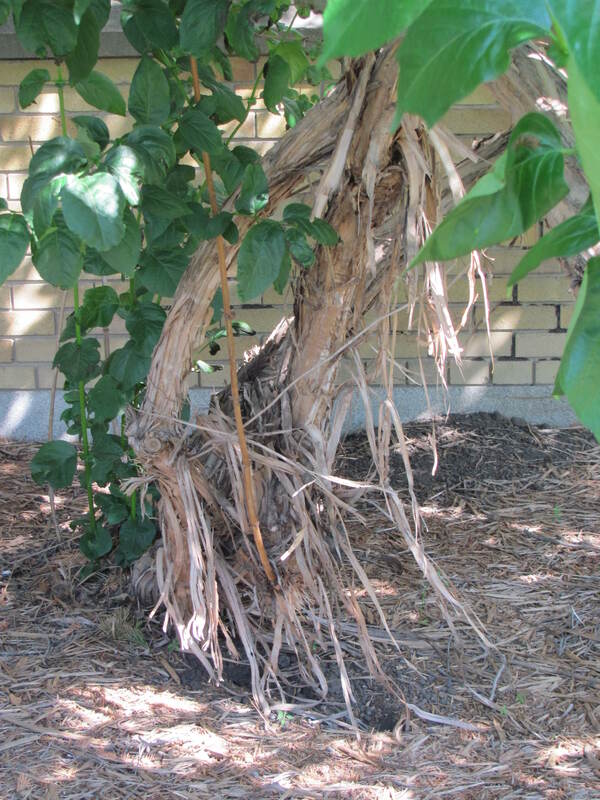 Do you grow or harvest saskatoons (serviceberries)? What are your favourite saskatoon berry recipes? The mock orange (Philadelphus lewisii cvs.) won’t bloom here for a while yet but I was going through some old photo files and I came across a series I took when my hubby and I visited the Patterson Garden Arboretum in Saskatoon, Saskatchewan in summer 2014. I am more than a little enamoured with mock orange so I spent considerable time gawking at them and inhaling their magnificent fragrance while in the garden, despite the fact that the mosquitoes were eating us alive. 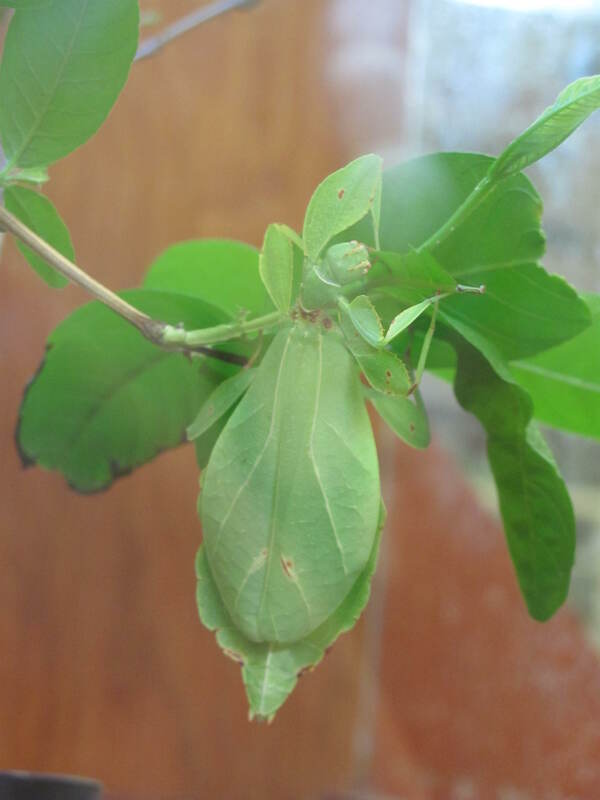 (Insect repellent apparently doesn’t work in Saskatchewan – their mosquitoes are even more ridiculously nasty than ours in Alberta. Then again, they had just come off of weeks of rain and flooding in some areas of the province and the hatches were massive). These are all hardy mock orange, rated for zone 3. 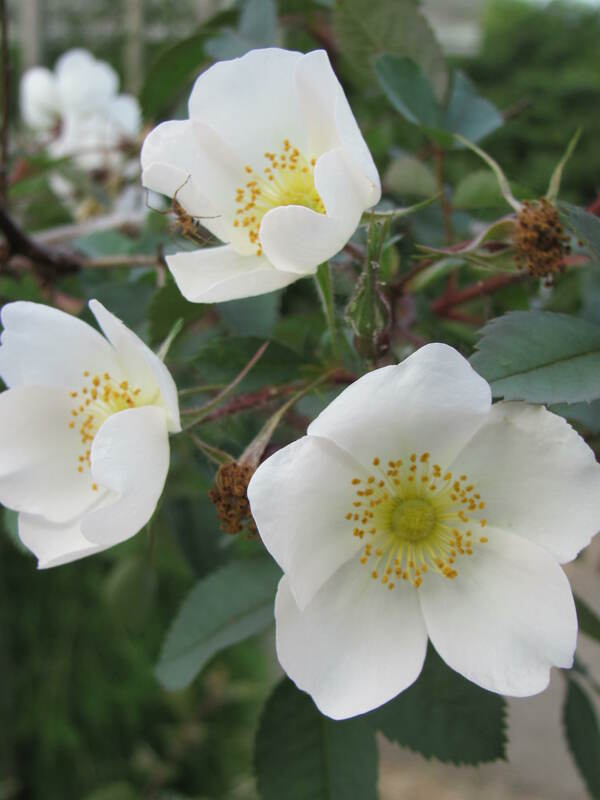 Do you grow mock orange in your garden? Ah…spring in Calgary! I have no idea what coat I should wear when I go outside – in a five minute walk, it might pour rain or pelt icy snow or be so pleasantly warm you wonder why you put the coat on in the first place. I love this crazy season! In lieu of photos of spring-flowering bulbs, I want to show off another rose I found while touring Patterson Garden Arboretum in Saskatoon, Saskatchewan last July. 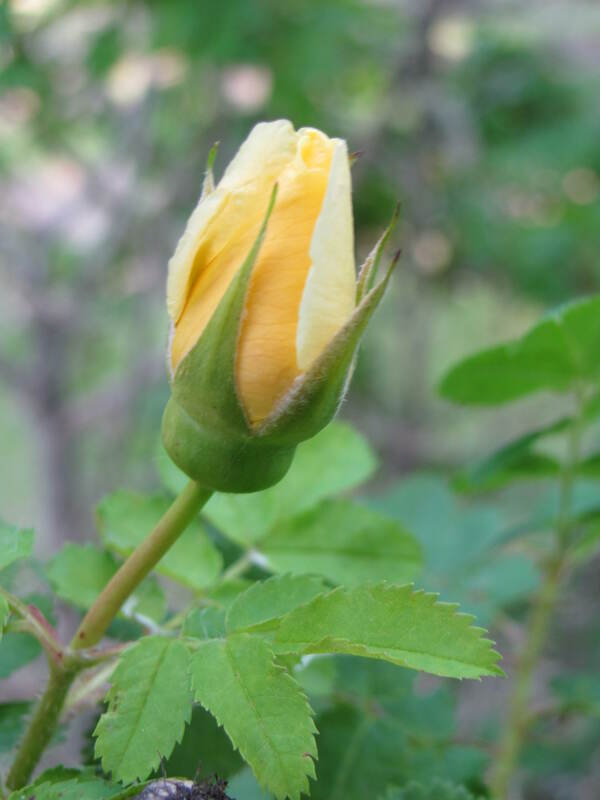 I love this photo because it’s a teaser…I still have yet to see the open flowers of Rosa ‘Hazeldean’. (If you’re curious, here’s a link to some images and a write-up of the breeding history of this hardy yellow beauty). 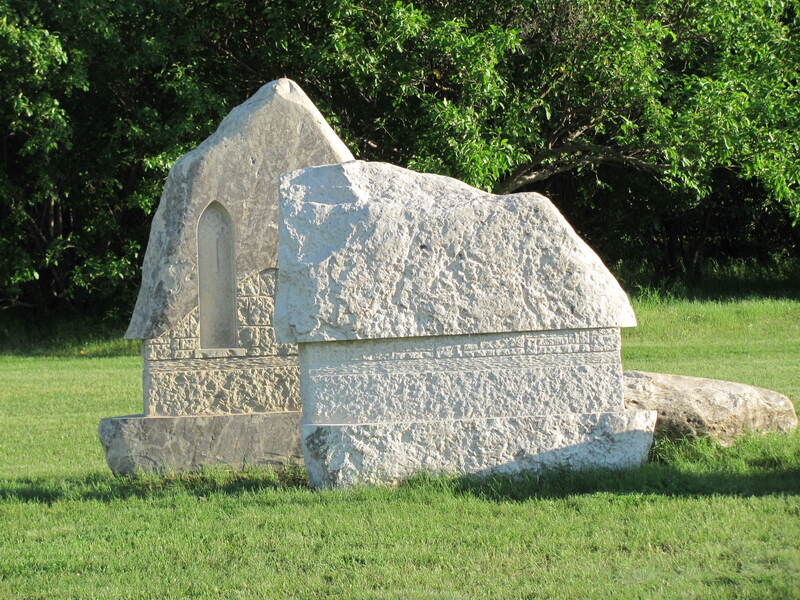 Sculpture Garden – University of Saskatchewan. A garden of a less “flowery” sort today…these photos were taken at the sculpture garden on the grounds of the University of Saskatchewan, which my hubby and I visited in July of last year. 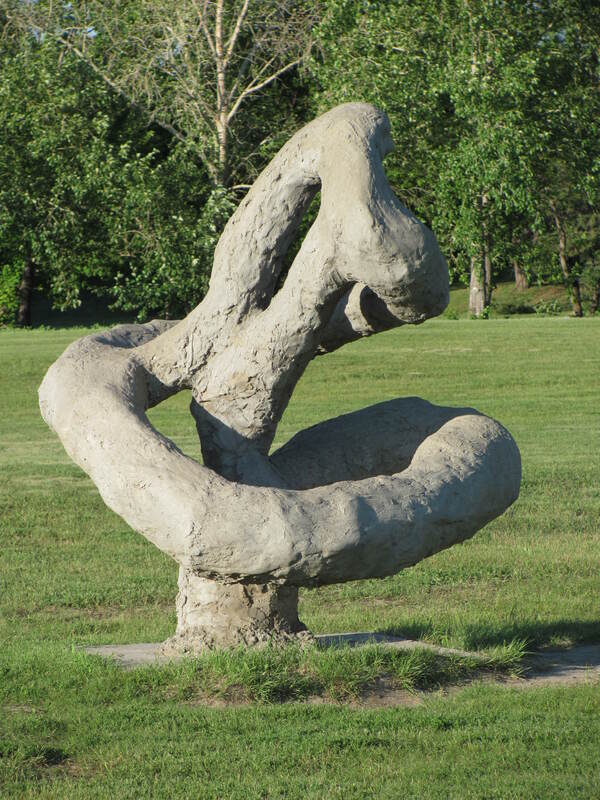 Bill Epp, a visual arts professor at the University, started the garden back in 1993, and more works were added in 1997 and 2006. These photos represent a smidgen of what is available to see. 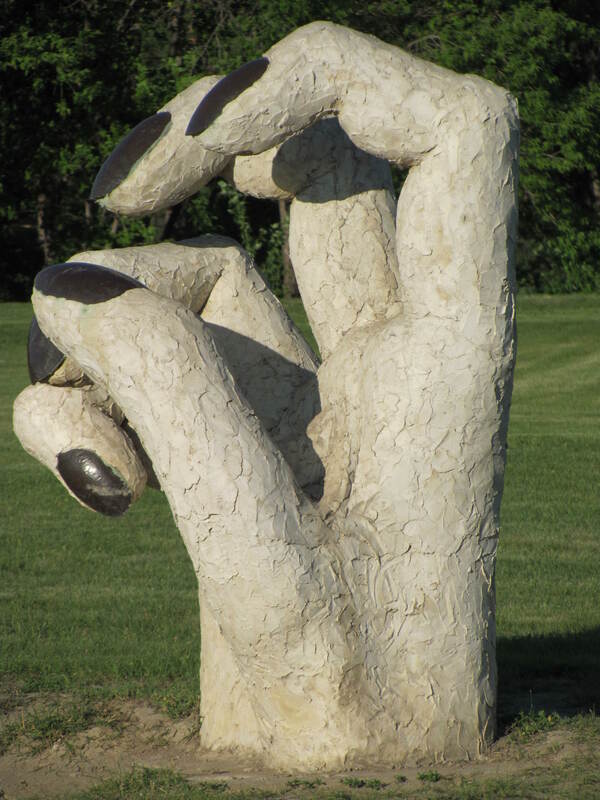 I just had to include a photo of the “hand” – I actually found it a bit unnerving. How do you feel about it (and the other works)? Like a church bell, a coffin, and a vat of melted chocolate, a supply closet is rarely a comfortable place to hide. No need for an uncomfortable supply closet here! 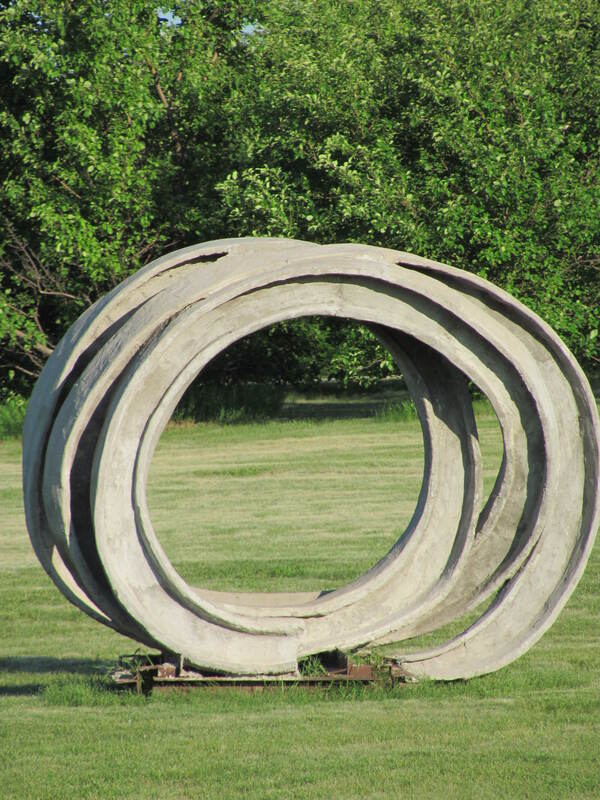 (Photo taken at the Forestry Farm Park and Zoo in Saskatoon, Saskatchewan, July 2014). Honeysuckle, University of Saskatchewan campus, Saskatoon. Smooth bark is soooo overrated these days! How’s this for “interesting bark texture”?